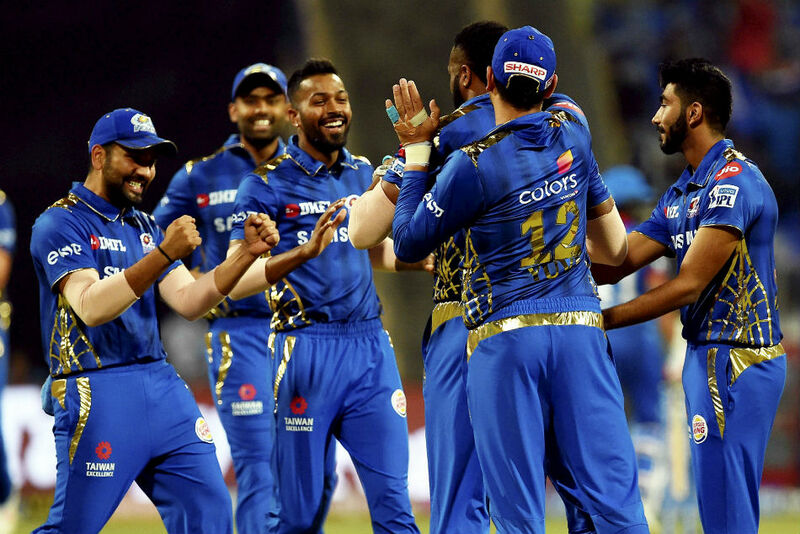 Mumbai, April 15: Mumbai Indians are hosting Royal Challengers Bangalore in their own backyard in the return leg of the Indian Premier League (IPL) 2019 encounter on Monday (April 15). Virat Kohli-led RCB would be aiming to continue their winning momentum while Rohit Sharma-led MI would be aiming to get to winning ways at Wankhede Stadium in order to keep their playoffs hopes alive. After a string of losses where nothing worked in their favour, fifties by skipper Virat Kohli and ever-reliable Ab de Villiers, helped RCB register their maiden win of the season. The team is heavily reliant on Kohli and De Villiers and both would be keen to recreate their magic in front of a capacity crowd in Mumbai. When these two teams met at M Chinnaswamy, RCB lost the match by a slender margin in a nail-biting thriller. The fans anticipate another closely fought contest in Mumbai. On the other hand, after suffering a four-wicket loss against Rajasthan Royals, Mumbai would be aiming to get back to winning ways. The good sign for them is that skipper Rohit Sharma (165 runs), who made a comeback after missing out a game due to injury and South African Quinton De Kock (238 runs), have got runs under their belt along with Hardik Pandya.